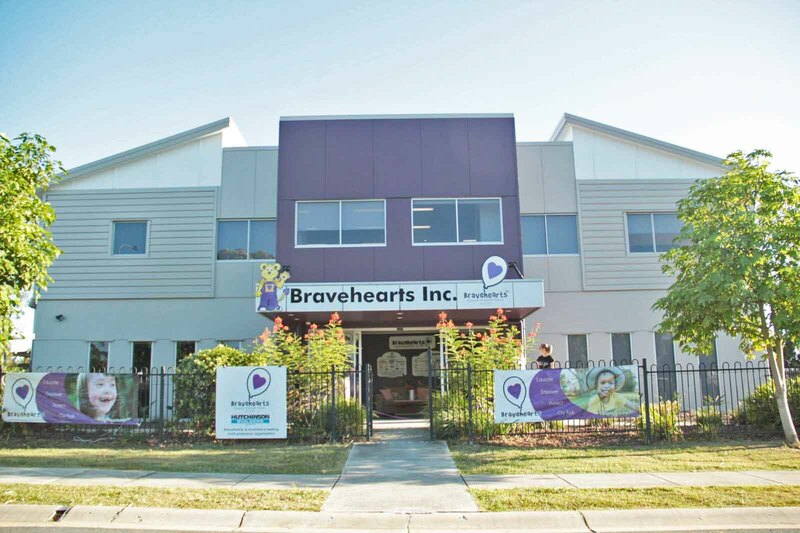 Brave children and their families will be the beneficiaries of an extraordinary act of generosity by Hutchinson Builders and more than 60 contractors following a $1.3 million expansion of Bravehearts headquarters on the Gold Coast. Hutchies donated $1million toward the 760sqm build, resulting in an additional 160sqm on the ground floor and an entire new second floor to accommodate the charity’s community engagement and support teams. The refurb will enable the national child protection advocate to consolidate services under one roof as it strives to achieve a vision to make Australia the safest place in the world to raise a child. Under the new ‘home of child protection’, safety education programs, training, research, royal commission and advocacy and counselling departments will be incorporated with community engagement, fundraising and management. Bravehearts Founder Hetty Johnston, says the unification will improve efficiency and ensure the continued delivery of support services across its Three Piers to Prevention model – Educate, Empower, Protect. “The incredible generosity of Hutchies and the tradies who dug deep to make this happen, will enable Bravehearts to meet increasing demand on our services and allow us to support even more brave kids and their families,” says Mrs Johnston. the protection of Australian children. In 2016 Bravehearts delivered 4772 counselling sessions and supported a further 5713 people via its help line. 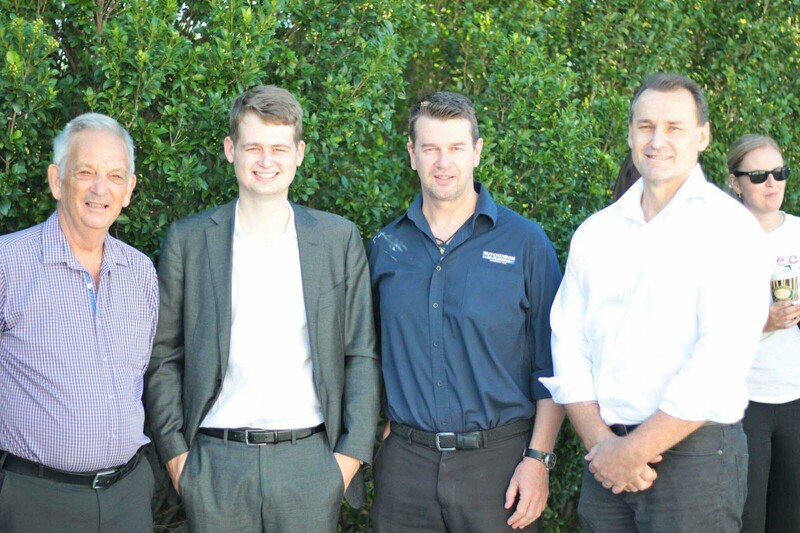 Its personal safety education program, Ditto’s Keep Safe Adventure, was seen by 115,149 children Australia-wide. Hutchies’ Managing Director, Greg Quinn, says helping Bravehearts to create child-safe communities was a catalyst for coming on board with the six-month project. “This is the result of a wonderful team effort by so many people and Hutchies is delighted to have helped Bravehearts strive towards its child protection vision,” he says. 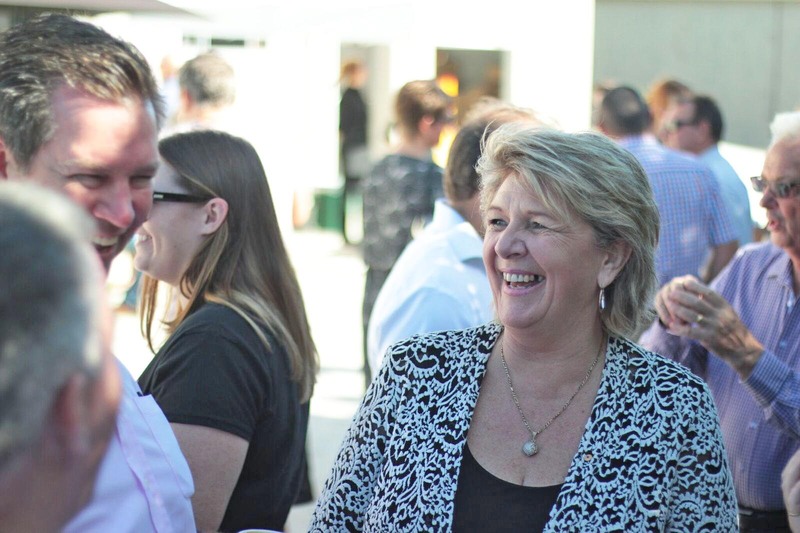 “Hutchies is well known for its generosity to good causes, so when a long-term staff member indicated they had personal reasons for supporting this idea, we stepped in. Aussie Roof Safety; ABLE Locksmiths; ADG; Advanced Precast; AFS Framing Solutions; Allied Concrete Cutting; ABNC; ARC Reo; ATF; Atomic Services; Baron Forge; Big River; Bluescope Steel; Boyds Bay; Carter Holt Harvey; CASA; Civic; Civic Media; Coates Hire; Cogent Scaffolding; Col Pack; Cut & Core; DB Scaffolding; Gold Coast Cranes; G James Glass & Aluminium; Green Bins; Auzmet; GVK; Goodall Transport, Hanson Concrete; Haggarty Group; Hanson; Harvey Norman; Hitec Glazing; IKON Doors; Insignature Signs; K.D.Anderson; Lack Group; Linemarkers SEQ; Master Floor Coverings (QLD); Master Hire; Marvan Stairs & Balustrading; Mirage; Mitsubishi; Navaska; Octeros; Onsite Fastenings; Penfold Projects; Peter Johnston Tiling; Planet Plumbing; Quality Fire Protection; Relient; Ringwood & Ply; Ron Hudd Building Services; Scooter; SCP; SDF Electrical; Soil Surveys; Sole Commercial; Statewide; Stramit; Superform; Thomas Independent Certification; Thor Building; Tradelink; Taylor Made Electrical; Unique Cleaning Solutions; Usher & Son; VB Form; SDF Electrical.